Product has been restricted to the following countries: Armenia, Azerbaijan, Belarus, Georgia, Kyrgyzstan, Kazakhstan, Moldova, Tajikistan, Turkmenistan, Uzbekistan, Ukraine, Russian Federation. Castle, Wilds, Mines, and Clouds… where will your skills excel? 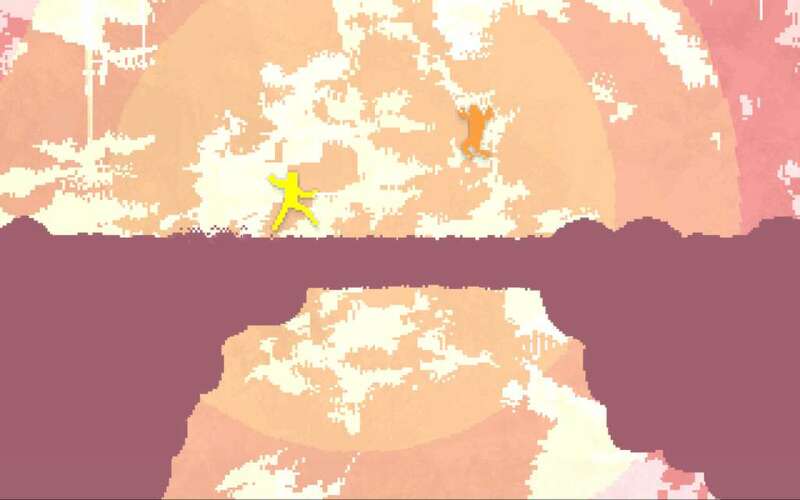 Each level has multiple rooms that test your skills as a player, and highlight your strengths as you attempt to exploit your opponents weaknesses. 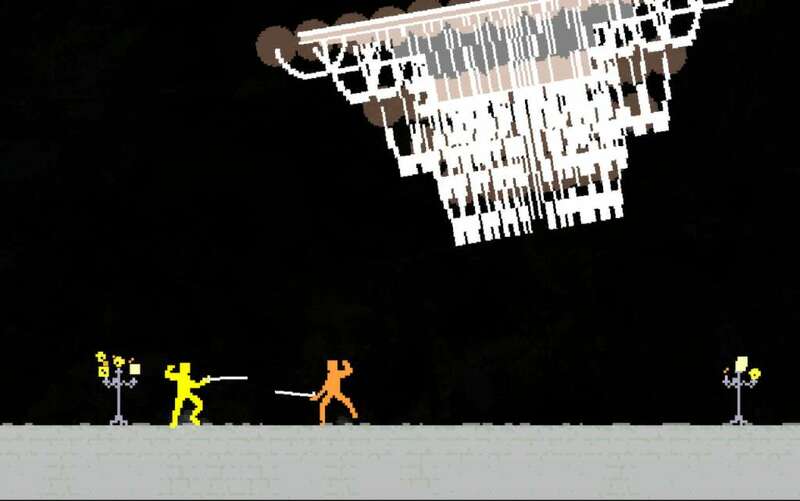 The best mode in Nidhogg! Playing next to someone is the most fun way to enjoy this game, but fair warning, things might get a little crazy! 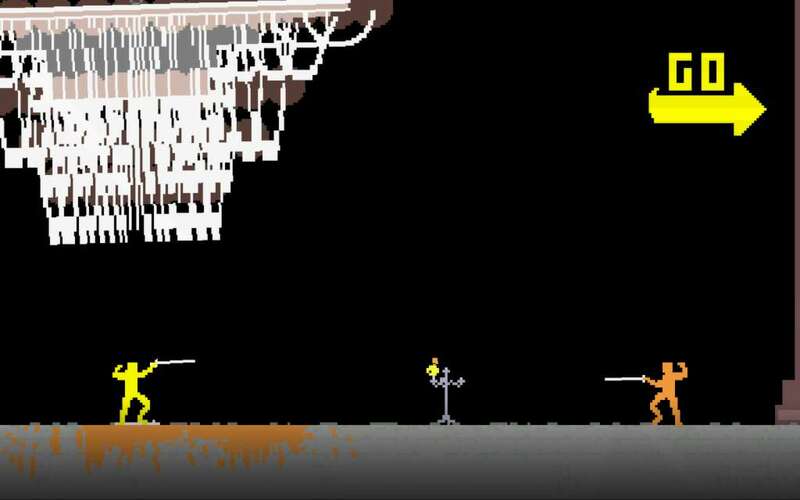 Host the dopest houseparty on your block, with the 3 to 8 person local-multiplayer tournament mode in Nidhogg. Massive amounts of spectator excitement is guaranteed to occur. Control the whole game from the couch in Big Picture mode! Fantastic beats by the infamous electronic music creator, Daedelus. 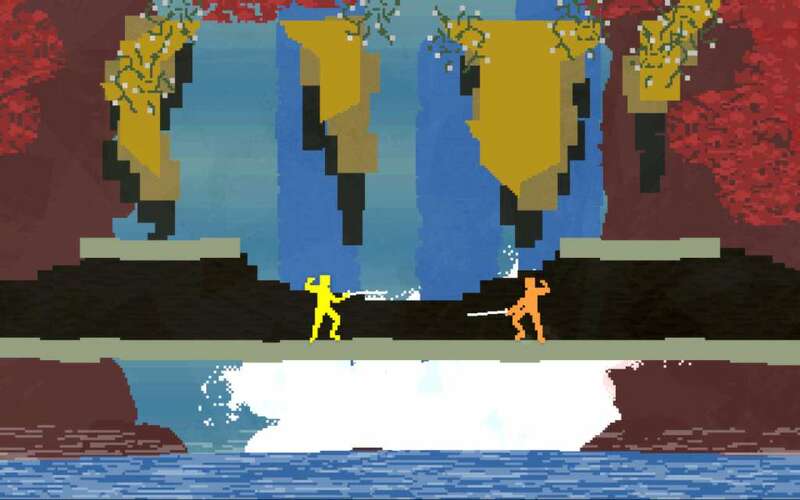 With dynamically altering music created specifically for Nidhogg, the music is unique with each play-through. 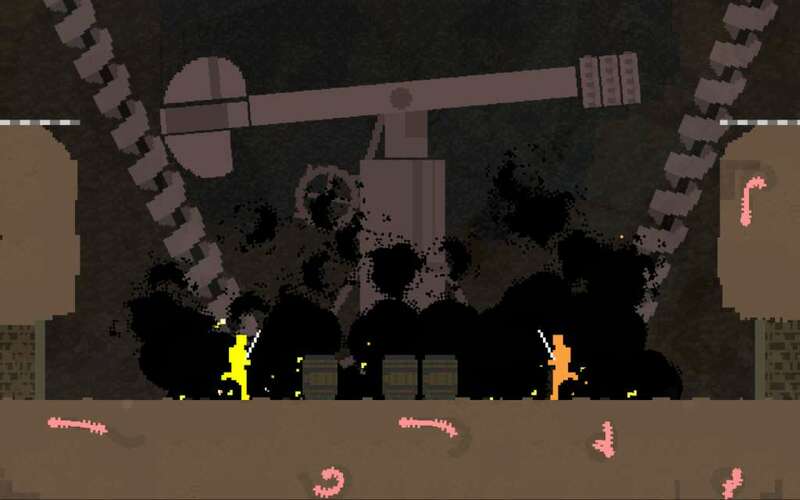 Unlock challenging achievements that will test your skills across all modes of Nidhogg. In offline multiplayer or tournament mode, switch up your game play with a new game play mode (or a collection of them!). 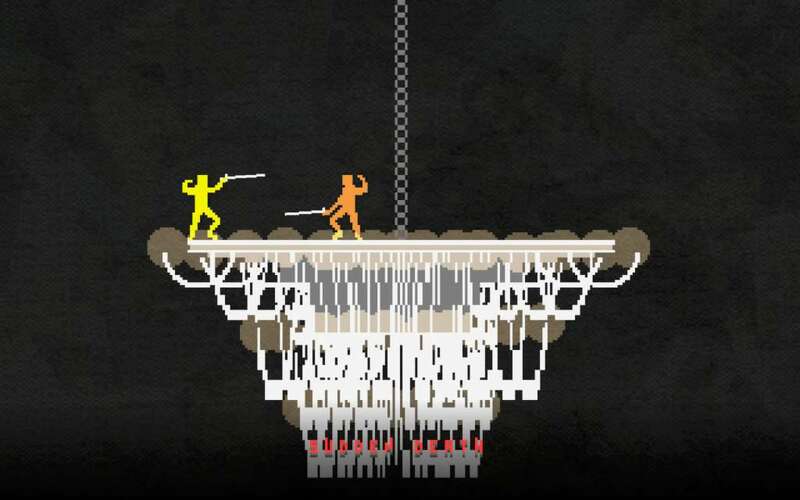 Toggle on and off Spine Swords, Slow Mode, Trails, Boomerang Swords, Time Limit, No swords, no Throws, Throws only, Divekicks, Baby Mode, Low gravity, Sudden Death Only, Skippy Mode, and Turbo Mode.